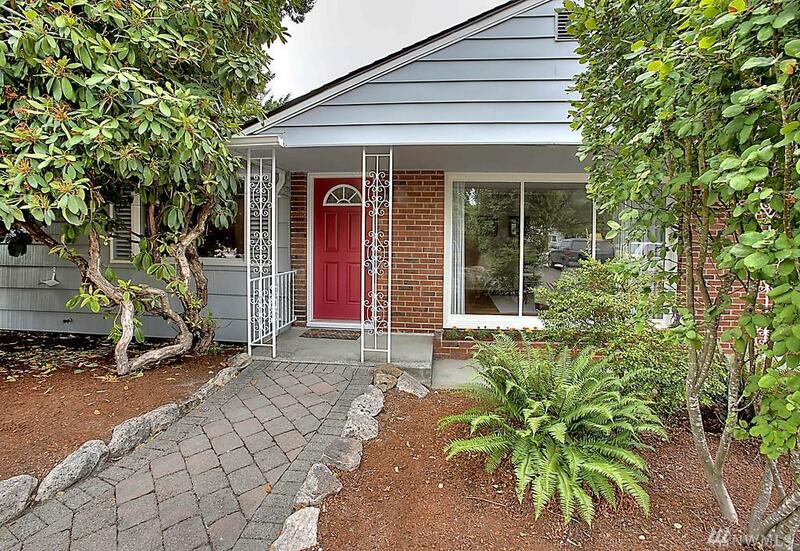 Amazing mid-century home that is ready for your home business. Zoned mixed use in a great Lakewood neighborhood. No corner was missed during the remodel. 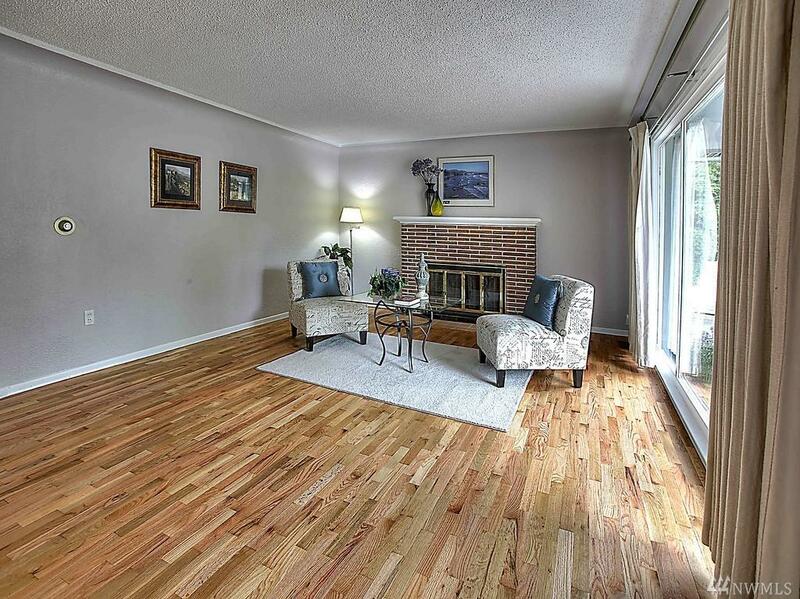 Beautiful floors throughout, open, spacious & bright living areas. Large kitchen w/plenty of cabinet/storage. 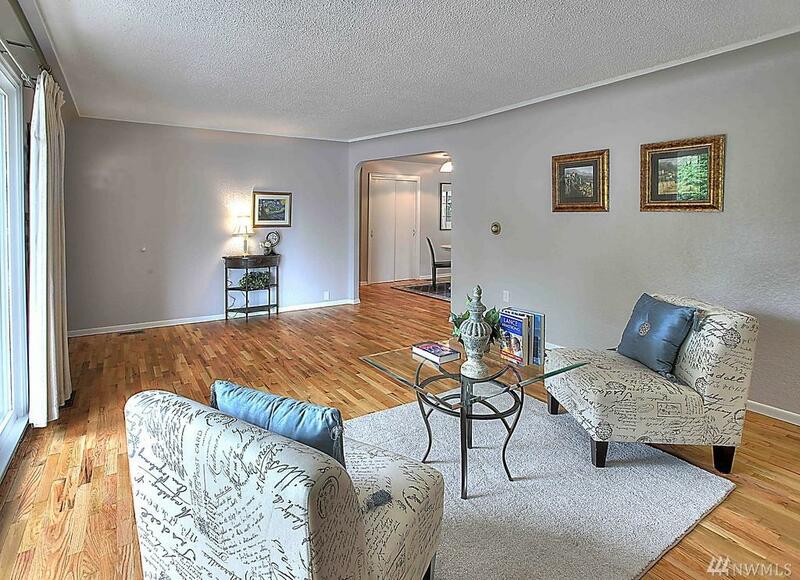 So much space & storage downstairs too! The circular stone driveway adds great curb appeal & provides plenty of parking for customers & guests. 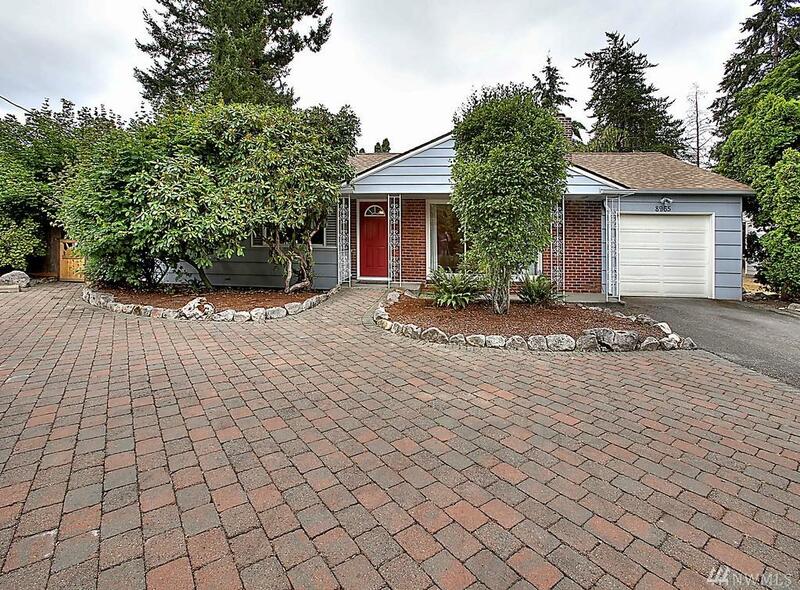 Private backyard w/covered patio, mature plants & trees, great for entertaining.